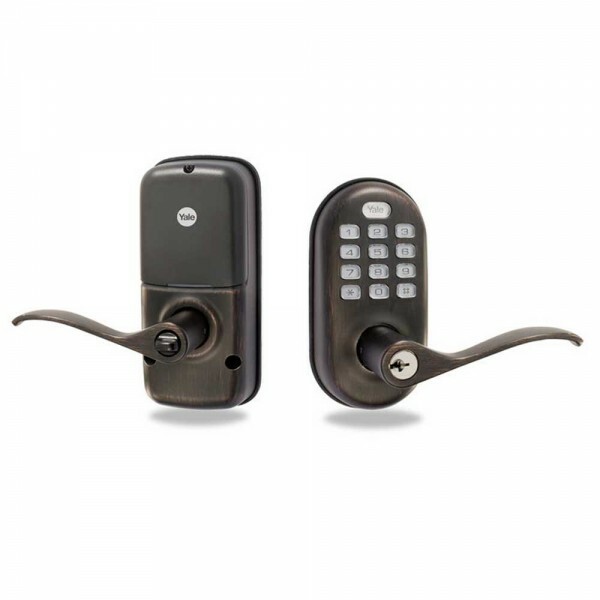 With a simple, elegant, tamper-resistant keypad, this Yale Real Living™ lever lock is is ready for stand-alone access control. 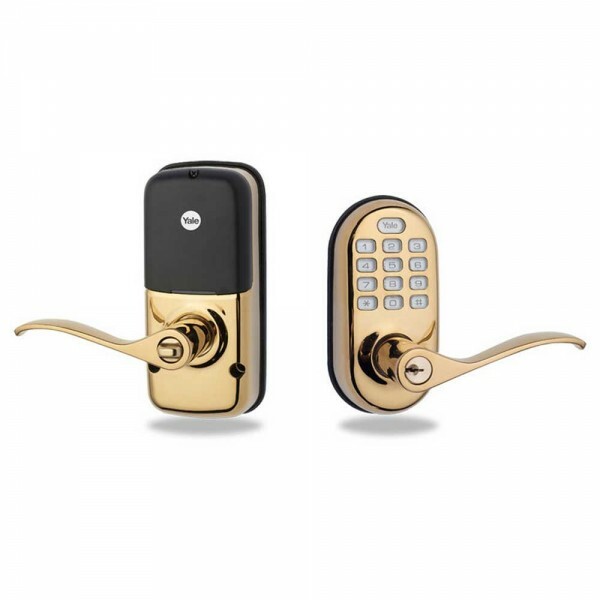 It can also be used in a wireless scenario as part of a Z-Wave® or Zigbee® home control or residential home security system with optional radio modules (not supplied). 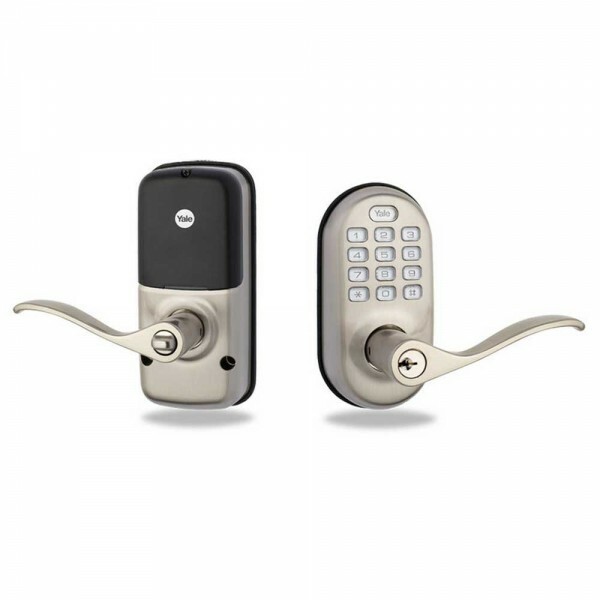 Yale Real Living puts you in total control! For use on all standard interior and exterior doors.